Meet for short, silent sitting followed by a dvd presentation of Eckhart Tolle talk. Donations welcome to support the program and First Parish in Framingham. This program continues year-round, except January and August. 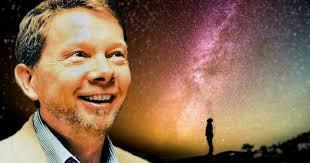 Check schedule on Meet Up https://www.meetup.com/Eckhart-Tolle-Massachusetts.